Of the current members of the commission only three will retain jobs. President Petro Poroshenko has offered parliament to replace 12 of the 15 current members of the Central Electoral Commission (CEC), according to a draft resolution posted on the parliamentary website on 7 June. 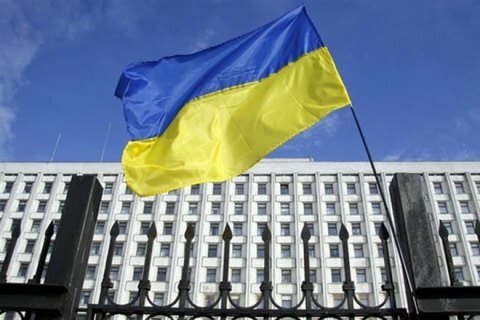 The head of state proposes to dismiss 12 members of the CEC: Tamara Astakhova, Yuriy Danylevskyy, Ihor Zhydenko, Tetyana Lukash, Andriy Mahera, Mykhaylo Okhendovskyy, Bronyslav Raykovskyy, Zhanna Usenko-Chorna, Oleksandr Chupakhin, Yuliya Shvets, Oleksandr Shelestov, and Valeriy Sheludko, whose term of office expired two years ago. Oleh Didenko, Kateryna Makhnytska and Oleksandr Osadchuk will retain posts.